Now in their twentieth year, the AR Emerging Architecture (AREA) awards support young architects and designers at a key stage in their career, promoting their best work to a worldwide audience. This year, AREA will recognise excellence in an overall body of work: entrants are asked to submit a small portfolio rather than a single completed building. Shortlisted projects will be featured in a special edition of the AR and all finalists will be presenting their work to an acclaimed judging panel in Amsterdam at WAF this November to win the £10,000 prize. One idea: this is your chance to show your broader interests. The idea could be an unsuccessful competition entry, the design of an exhibition or piece of furniture (realised or not), a storyboard, an essay or publication, etc. Submit before 13th July to take advantage of the early bird rate: £199+VAT. For more information, or for help with your entry, please contact Maddie Odell on +44 (0)203 953 2675 or via Maddie.Odell@emap.com. 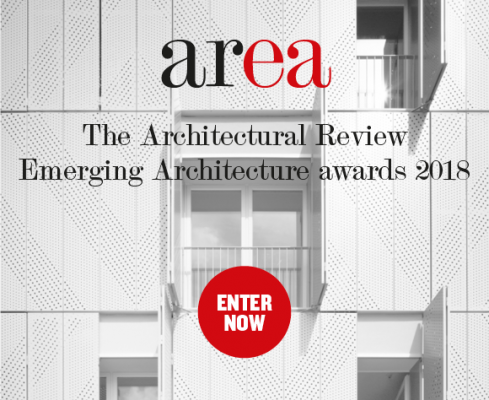 There is now less than a week left to enter the AR Emerging Architecture Awards. Submit your entry before the 8 September deadline. The AR Emerging Architecture Awards celebrate excellence in completed work. Entries can be made across a very broad spectrum of project types. Buildings, interiors, landscaping, refurbishment, urban projects, temporary installations, furniture and product designs are all eligible. Why you should enter the Awards? •	Finalists will have the opportunity to present their projects in person to our world-renowned judging panel and The AR editorial team at the World Architecture Festival in Berlin. The Architectural Review Emerging Architecture Awards will be judged and presented at the World Architecture Festival in Berlin this year. AREA finalists will present their projects in person to the top-flight judging panel on Thursday 16 November. 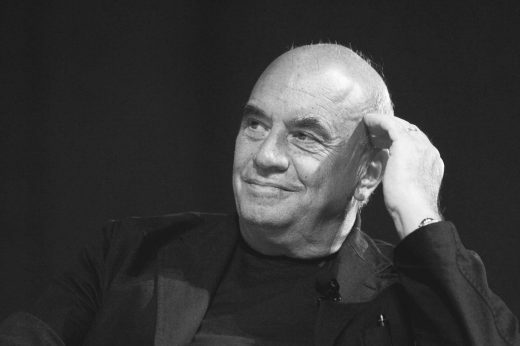 The judging panel this year includes leading Bangladeshi architect and 2016 Aga Khan Award winner Marina Tabassum and internationally acclaimed Italian architect Massimiliano Fuksas, founder of celebrated Italian architects Studio Fuksas. Following presentations and judging on Thursday 16 November, there will be a drinks reception for finalists, sponsors and AR staff, where the winner will be announced and a presentation made. On Friday 17 November, finalists will be invited to make brief presentations to delegates at the Festival. Finalists will also be invited to attend the WAF Gala Dinner, where the winner will be re-presented with their prize in front of 800 architects from around the world. All finalists will receive a complimentary three-day delegate pass to WAF. If you are an emerging architect under the age of 45, you are invited to enter the awards and to submit your entry before Friday 25 August to take advantage of the best entry price. The internationally acclaimed Italian architect and founder of Studio Fuksas selected to judge the AR Emerging Architecture awards at the World Architecture Festival in Berlin, Germany. 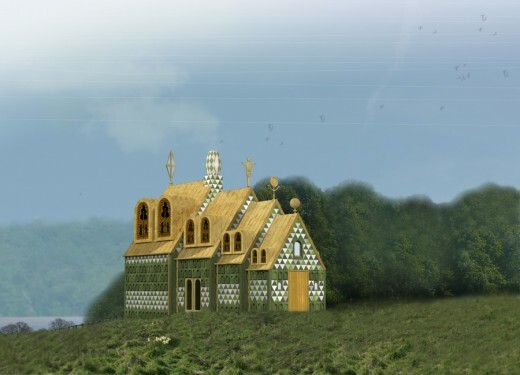 The AR Emerging Architecture awards grant early recognition to young designers and celebrate the architectural stars of tomorrow, promoting global design innovation and fresh approaches to architecture by emerging architects. All highly commended projects will be published in a special edition of The Architectural Review – plus the winner will receive a £10,000 prize fund. This year, the AREA’s judging process and award ceremony will be held at the World Architecture Festival, which will run from November 15-17 in Berlin. 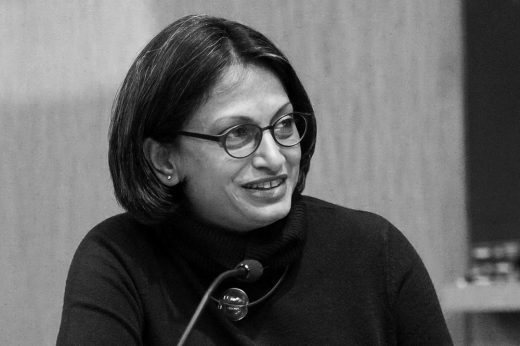 Leading Bangladeshi architect and 2016 Aga Khan Award winner Marina Tabassum will join the jury for the AR Emerging Architecture awards. Excited to celebrate up-and-coming architectural talent, Marina Tabassum tells the AR that ‘engaging with young minds and their works is stimulating and rewarding for me’ and that is why she is ‘pleased to join the judging panel’. All highly commended projects will be published in a special edition of The Architectural Review – plus the winner will receive a £10,000 prize fund. Don’t miss out – start your entry online today. This is a reminder that the AR Emerging Architecture Awards early bird deadline is on Tuesday 23 May. Submit your entry by this date to save £100 and pay £180 for your entry. There is a winning prize fund of £10,000, plus the winner and all highly commended entries will be published in a special edition of The Architectural Review. If you need help with your entry contact Jean Philippe Le Coq on 020 3033 2682 or email Jean-Philippe.LeCoq@emap.com who would be delighted to answer any questions you may have. The AR Emerging Architecture Awards grant early recognition to young designers by projecting them onto a global stage at the World Architecture Festival at a critical point in their career. This year the AR will be inviting the finalists to WAF to present their projects to our jury in November. As a finalist you will not only have the opportunity to meet the Architectural Review team and the prestigious judging panel, you will also receive a free WAF Festival ticket worth €1325. The World Architecture Festival is where the world architecture community meets to celebrate learn, exchange and be inspired. You will get access to cutting edge content from the industry’s most influential figures. Listen to a podcast from one of industry leading experts from last year here. The entry deadline for the Awards is the 9th of June, book before the 3 May to save £40 and pay £180.00. For entry enquires please contact Jean Philippe Le Coq on +4420 3033 2682 or email Jean-Philippe.LeCoq@emap.com. Previous winners of the Awards have included Sou Fujimoto (Japan), Thomas Heatherwick (UK), Sean Godsell (Australia), Jurgen Mayer H. (Germany) and Li Xiaodong (China). 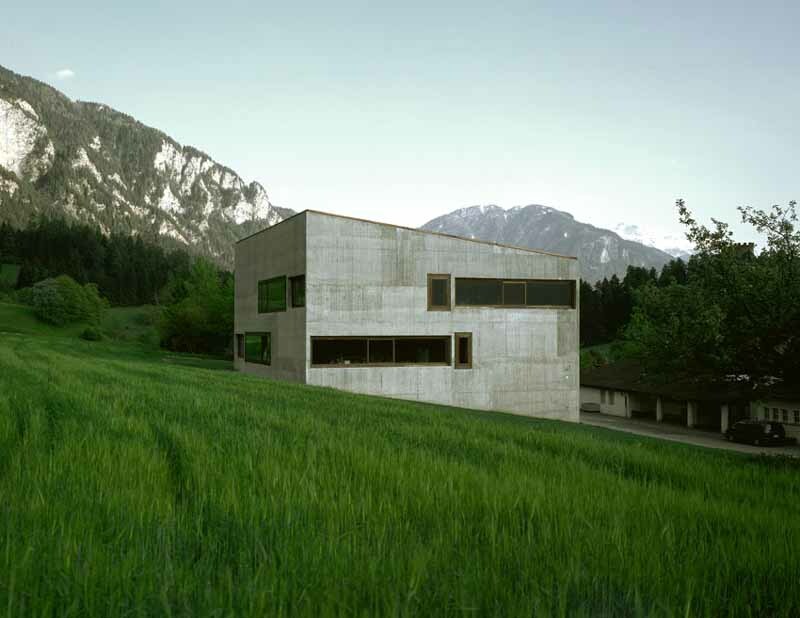 This year the AR Emerging Architecture Awards offer a crucial opportunity to have your work judged by Eminent Swiss architect Valerio Olgiati. Olgiati’s many acclaimed projects include The Yellow House museum in Flims, Switzerland, the Museum of Contemporary Art in Perm, Russia, the schoolhouse in Paspels, the visitor centre for the Swiss National Park in Zernez, the House for a Musician in Scharans and the residential complex Schleife in Zug and Villa Além in Portugal. Charles Holland, founder of Ordinary Architecture and previous director of FAT Architecture, will also be judging this years Awards. Finalists will be offered a contribution for travel expenses dependant on location. Entrants need to be available on 26th and 27th September 2016 to attend if selected as a finalist for live judging. Finalists will be informed by August if they have been successful. The AR Emerging Architecture Awards celebrate excellence in completed work. Entries can be made across a very broad spectrum of project types. Buildings, interiors, landscaping, refurbishment, urban projects, temporary installations, furniture and product designs are all eligible. Projects must be built, and the age limit for entrants is 45. April 21, 2018 in Awards.